Anheuser-Busch InBev (AB InBev), the world’s largest brewer, has rolled out Project Portfolio Office’s cloud-based project portfolio management (PPM) application, PPO, to track projects and consolidate reporting across 13 different African countries. 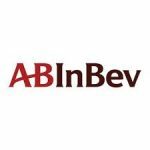 AB InBev underwent an organisational structure change following its acquisition of SABMiller in late 2016, explains Woveshen Moodley, design & delivery lead: QA … Continue reading "AB InBev improves compliance by 80 percent, using PPO"
The Distribution division of Nedbank, one of South Africa’s largest banks, recently implemented PPO, Project Portfolio Office’s cloud-based, immediately available project portfolio management (PPM) application to ease management of its numerous repeatable projects. Reedwan Samsoodeen, senior manager of operations, design and governance, Integrated Channel Enablement at Nedbank Distribution, explains that the division is responsible for … Continue reading "Nedbank Distribution delivers projects on time, every time with PPO"
Sanlam Investments, one of South Africa’s largest investment management companies, is using Project Portfolio Office’s simple to use, cost-effective project portfolio management (PPM) tool, PPO, for improved reporting and greater collaboration across the organisation. 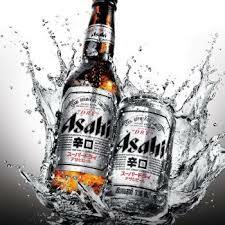 Sanlam Investments offers a range of local and offshore investment products to end-investors, financial planners and institutions, including passively and actively … Continue reading "Sanlam Investments slashes reporting time with PPM tool, PPO"
Asahi Breweries Europe Group, the continent’s third-largest brewer following its purchase of beer brands in 2016 from Anheuser-Busch Inbev (ABI), the world’s biggest brewer, is using Project Portfolio Office’s simple yet effective project and portfolio management (PPM) tool, PPO, to better manage its European project management office (PMO). 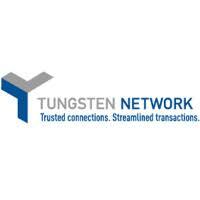 The addition of SABMiller’s eastern European brewing … Continue reading "Asahi Breweries Europe brews ideal PPM solution with PPO"
Global e-invoicing provider, Tungsten Network has gained a better understanding of client facing project performance, with the implementation of Project Portfolio Office’s online project portfolio management (PPM) and collaboration application, PPO. 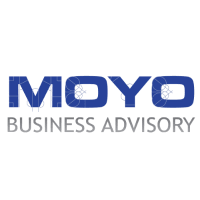 The rollout has provided Tungsten with greater transparency around the value and costs associated with external projects, and enhanced its visibility and governance around … Continue reading "Tungsten Network gains a clearer view of client facing project performance and critical resource management with PPO"
South African system architecture and analytics company, MOYO Business Advisory has rolled out PPO, Project Portfolio Office’s simple to use, cost effective and scalable project portfolio management (PPM) application, using the tool at an operational level for improved service delivery. 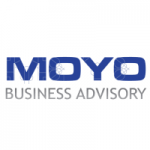 “MOYO plays within the complete ‘change your business’ space, providing services such as process optimisation, … Continue reading "MOYO Business Advisory centralises data for improved decision making with PPO’s PPM tool"
Sanlam, one of South Africa’s largest financial services groups, has reduced project-related technology costs by 40 percent, by consolidating three different platforms for the management of its projects, enhancements, support, demand and supply management and timesheets portfolios, into one. 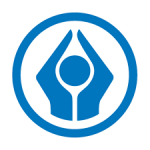 As one of the largest financial services groups in South Africa, Sanlam provides a number of … Continue reading "Sanlam reduced costs by 40 percent by consolidating project portfolio management platforms with PPO"
Energy company, Total South Africa’s Information Systems (IS) division implements Project Portfolio Office’s cloud-based project portfolio management (PPM) application, PPO, to slash the time spent on project management reporting, reducing it from two and a half days per week to instantaneous, real-time information at any point. 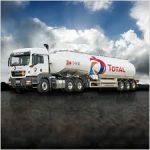 “Total’s IS division took the decision to build a … Continue reading "Total fuels up IS division with PPO; reduces manual project reporting by 50 percent"
The National Department of Health (DoH) has adopted a single source of reporting, which eliminates variances and ensures always-available, accurate project portfolio management information across national and all nine provincial levels. In early 2011, the department released its Medium Term Strategic Framework, also known as its 10 Point Plan. 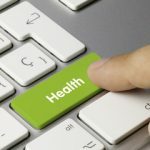 The programme was put together to … Continue reading "PPO injects a healthy dose of project portfolio management, reporting, accountability and delivery at national level"